Let us take a load off your mind with our mobile fleet repair service. Whatever industry, and whatever size of fleet you’re running, it’s hard to keep on top of all the maintenance and inspections needed - let alone dealing with those breakdowns and failures that do inevitably occur. We can help, with an end to end service covering all aspects of fleet management. Call us today at 253-289-3748 to talk through your needs and come up with a tailored quote. 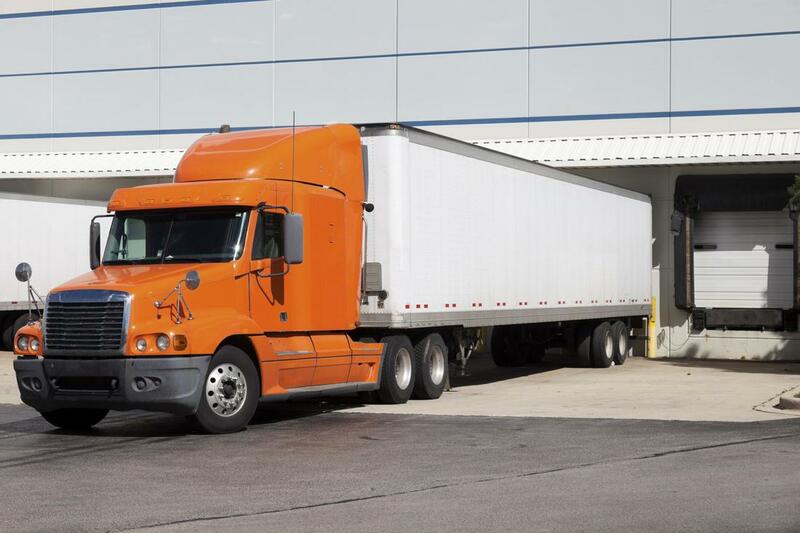 What Industries Do We Offer Fleet Management To? If you’re running a construction business, or work in mining, resource harvesting, warehousing or logistics, we might be able to help you maintain your fleet with an ongoing fleet management contract. If you’re not sure whether or not your business might benefit from this service, our best advice is to get in touch and talk through the options with a member of our team. Over the years we have worked with many different industries and we know well what works - there’s always a friendly bit of advice waiting on the end of the phone. On-site Heavy Equipment Repair Tacoma can help make sure your fleet is in good repair at all times, to avoid unnecessary downtime, keep your team safe, and make sure you’re following all legal regulations. Stay safe, efficient and compliant with regular inspections and preventative maintenance - and save money too, as solving small problems identified early is always easier than dealing with a break down later on. And if you do suffer an issue or accident, and have equipment out of action, we can send a mobile mechanic to resolve the problem right away. It’s a big decision and a big investment, but getting the right fleet management provider for your business will save you money, time and stress later on. To choose, it’s a smart idea to get personal recommendations from others in the industry, as well as checking out the licenses, credentials and training qualifications of any companies you might choose. A good provider will understand you want to make an informed decision and will be more than happy to answer any question you might have. If we can tell you more about our mobile fleet service, get in touch. We offer on site and mobile fleet repair, and can also work at our shop if we need more space or specialist equipment. Whatever your industry, and whatever the size fleet you’re operating, we have - or will happily create - a package that will suit your needs. Get your regular maintenance and inspections covered, and know there is always someone on hand to deal with breakdowns and failures - and you can go on with running your business day to day, free of the worry you might otherwise have.